A Chinese boy struggles to adapt to American life–and discovers baseball. 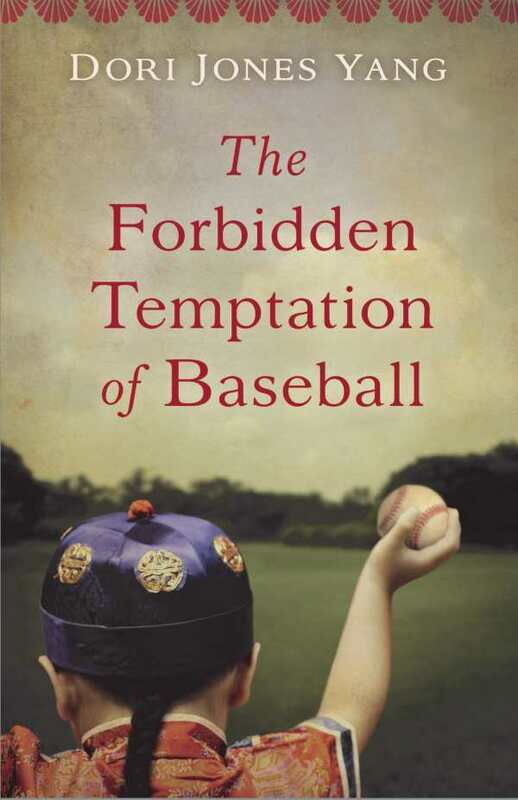 Despite his impulsive nature, twelve-year-old Leon is determined to follow the Emperor’s rules―to live with an American family and study hard But he also must keep the braid that shows his loyalty―and resist such forbidden American temptations as baseball. A lively, poignant, and nuanced novel based on a little-known episode from history, when 120 boys were sent to New England by the Emperor of China in the 1870s.